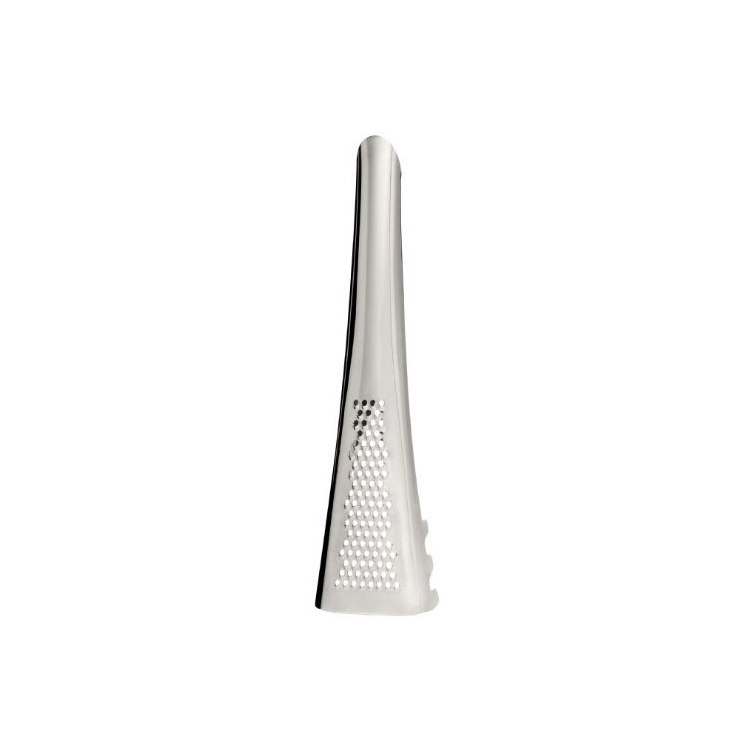 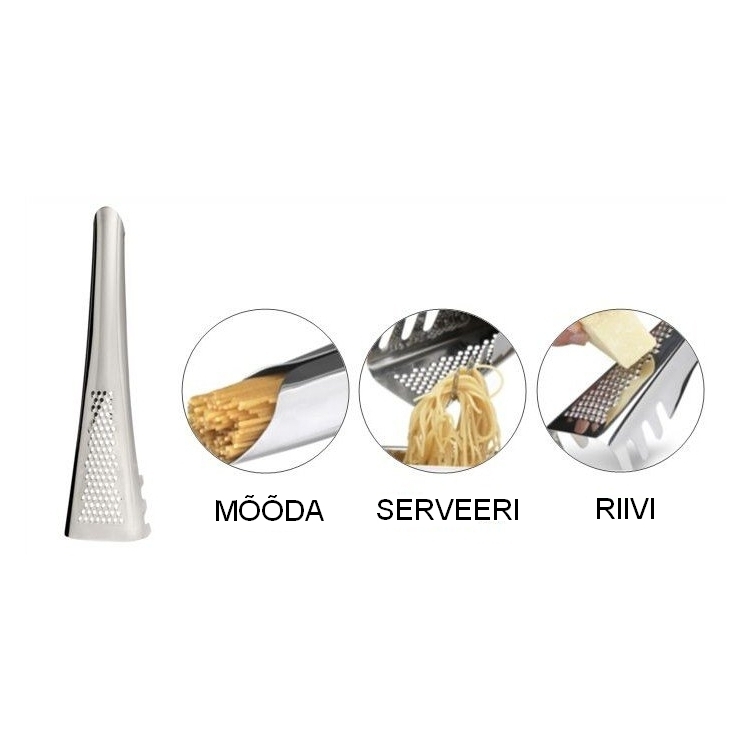 Practical all in one pasta sever from Sagaform. 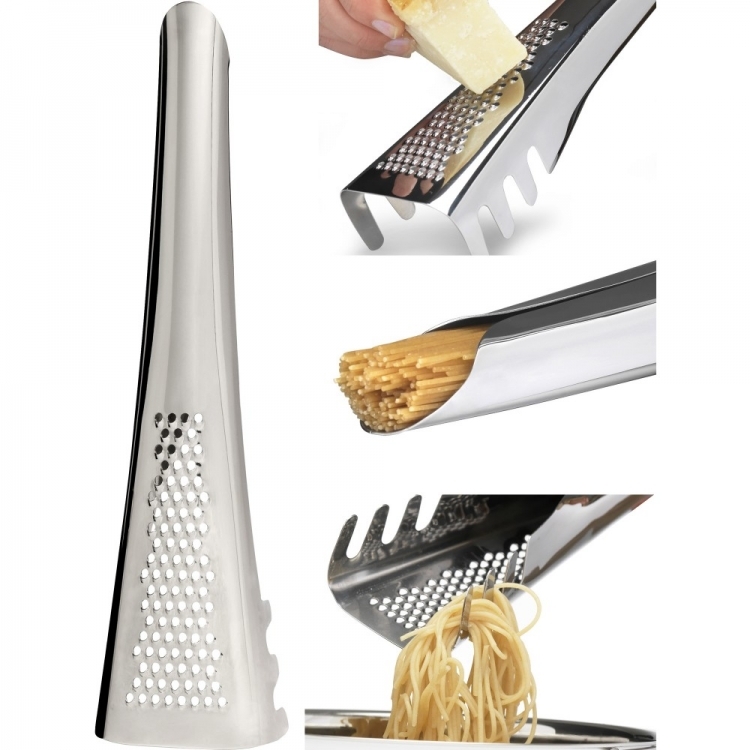 This multifunctional kitchen tool allows you to measure dry pasta, serve cooked pasta and grate parmesan cheese as well. 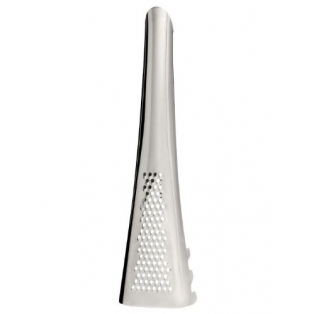 The sleek tapered design make it a welcome addition to any kitchen and table. 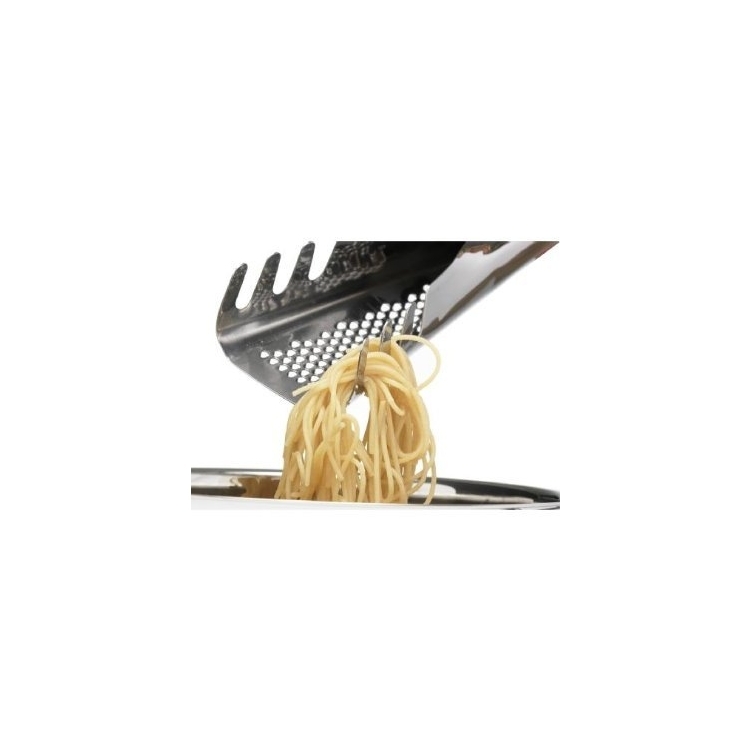 No longer do you need multiple tools to serve up your favorite pasta.